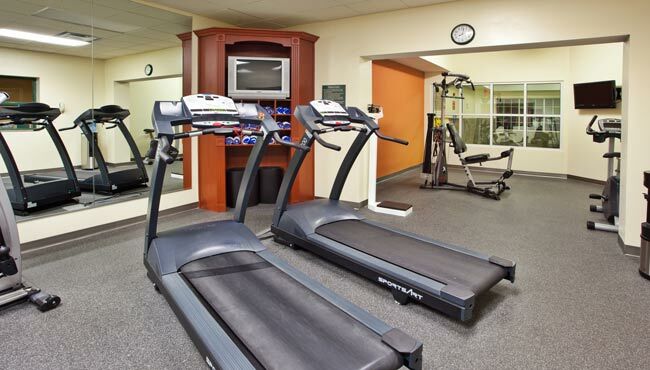 At the Country Inn & Suites, we provide a number of convenient services to help you save money, such as free on-site parking and our complimentary, hot breakfast. 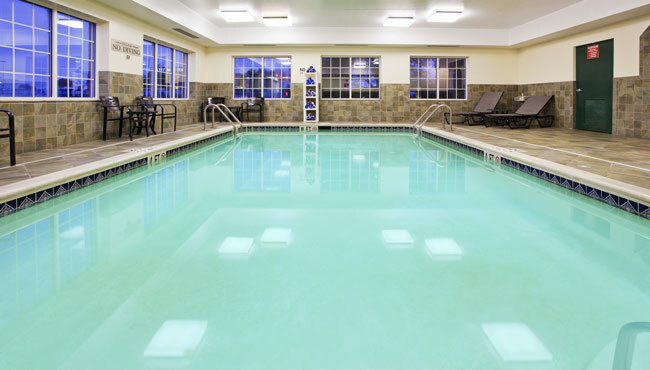 Join the kids in the heated indoor pool for family time, or enjoy an invigorating workout at the fitness center. You can also share vacation photos with family and friends using free high-speed Internet access. If your trip to Hagerstown is work related, our business center with fax and copy services is available to keep you on task.